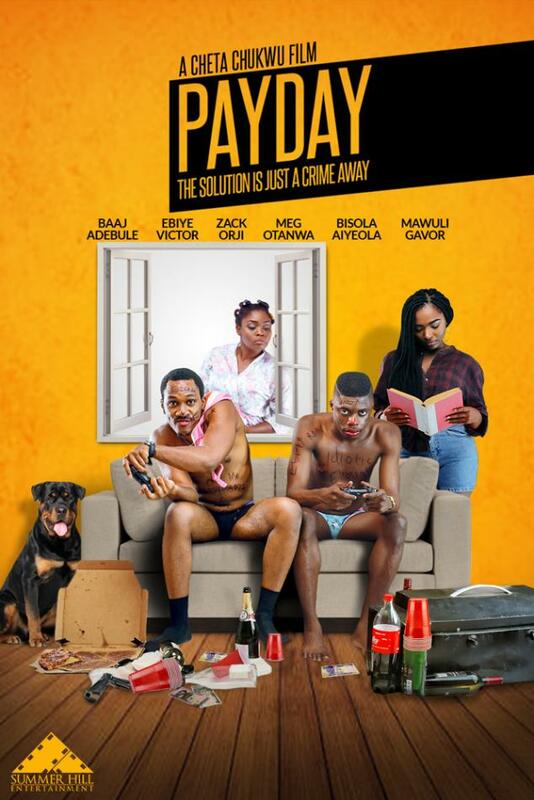 Just before best friends and flatmates Paul (Baaj Adebule)and Ortega (Ebiye Victor) renew their yearly rent, their Landlord dies very suddenly, and seemingly without any heir apparent. The young men seize upon the unfortunate but good opportunity to 'enjoy' a little. They go on an expensive night out. The Landlord’s daughter (Segilola Ogidan) turns up the following morning and gives the boys 24-hour notice to pay up or quit. They embark on an overnight scheme to recover the rent, leading to a dangerous encounter with an eccentric drug baron (Frank Adekunle Macaulay), a desperate robbery attempt, a gambling adventure, and an ego war with the neighborhood bully, Orlando (Mawuli Gavor). All the while hounded by Ngozi (Bisola Aiyeola), the neighborhood gossip who just wants a piece of the action.